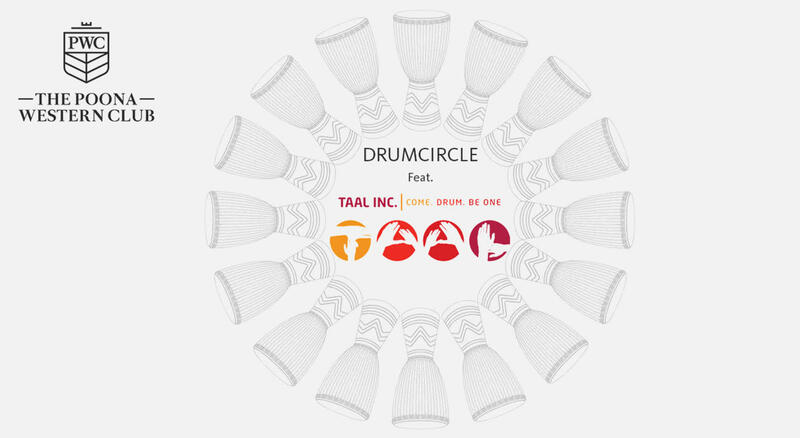 Taal Inc. invites everyone to drum and create music together. It’s a stress buster, a great way to meet like-minded people and an opportunity to reconnect with your inner rhythm. You need not be a drummer or musician to be a part of the sessions. If you have an instrument, bring it along else Taal Inc. will provide you with a drum / percussion instrument. The Poona Western Club, Near Chandani Chowk, Next to Skyi Songbirds, Paud Road, Bhugaon, Pune 412 115.